Welcome home to your private residence located on Holiday Isle. The Ultimate is a low-density building comprised of 21 residential units with 3 units per floor. It is a gated non rental condominium community. Sense of security with coded lobby & elevators. Amenities include pool, tennis court, lobby, fitness center, club room, and gated marina. 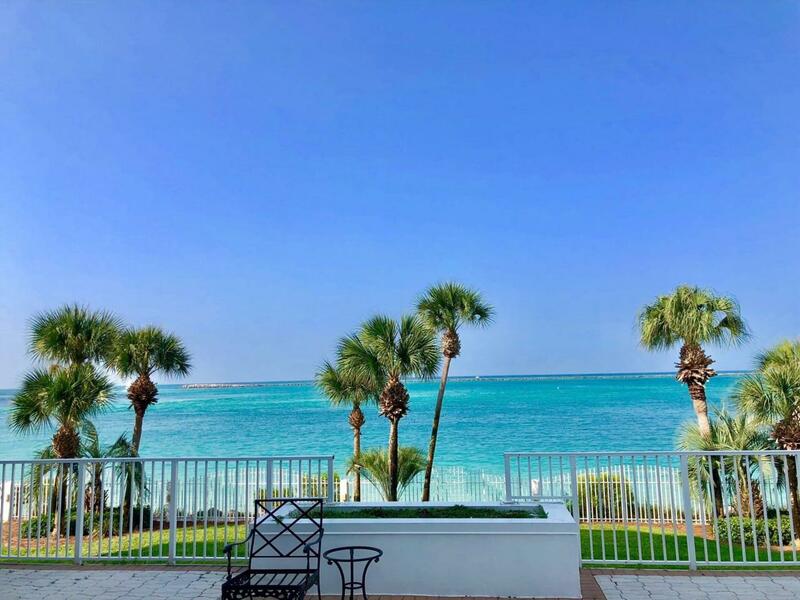 This unit has amazing views of the Gulf, East Pass, & the Harbor. Unit conveys with a garage & storage unit. The terrace on the Harbor side is over sized & would be a fantastic space for entertaining. 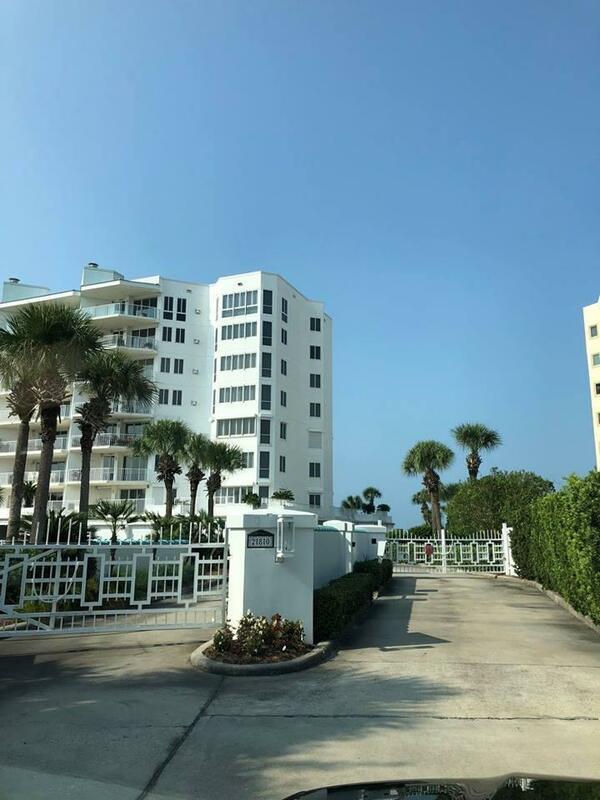 Unit 243 next door can also be purchased, Combined together you have the largest terrace on the harbor that continues around to the gulf side. The elevator opens to your private lobby to both units.